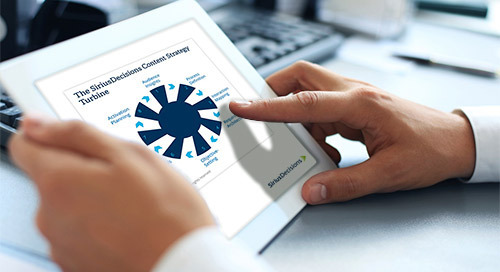 Content strategy and operations leaders implement and manage the cross-functional processes and technology that drive best practice content architecture, taxonomy, workflows, and measurement. 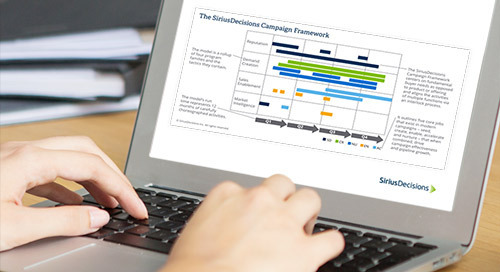 The SiriusDecisions Content Model supports efforts by providing a best-in-class framework for companies to adopt to optimize end-to-end cross-functional content processes. The model is organized into four high-level phases, which are further subdivided into a series of key deliverables, activities or sub-processes.